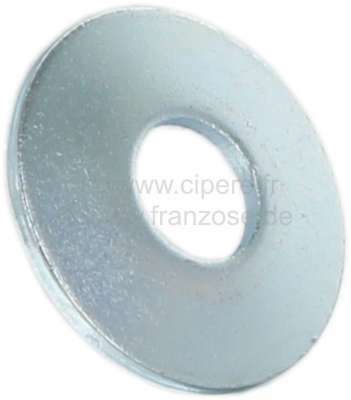 Brake shoes centering cam axle washer, suitable for Citroen 2CV. (Installed between centering cam axle and anchor plate). Dimension: 9.5 x 27mm. in stock, immediately available! shortly again available! Delivery time unknown!